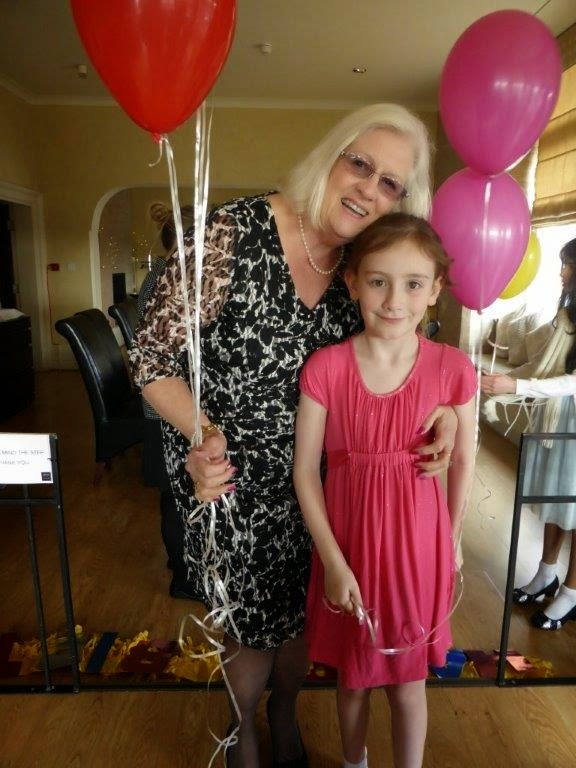 Last weekend we had a very special event to attend.... a 'big' birthday for my dear old spring chicken Mum. 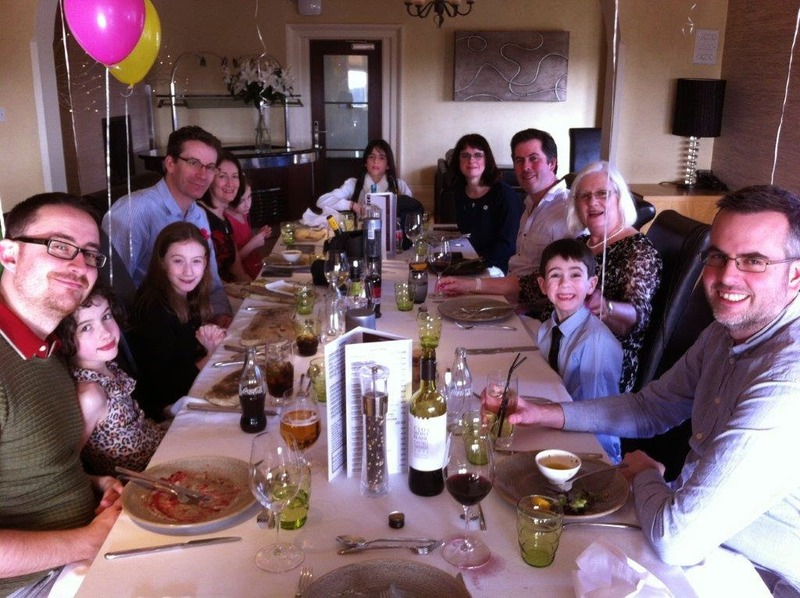 It was lovely to be able to get all her children and grandchildren together again for the weekend - sadly we live quite spread out across the UK so are rarely all together at the same time. We went back to our home town to help her celebrate, and on the Sunday we had a party lunch in a separate function room in a 'grand' hotel there. 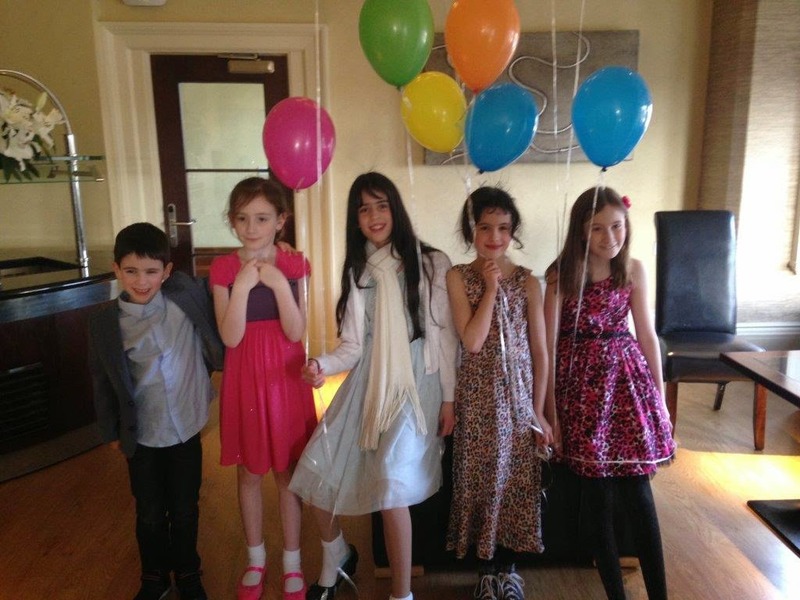 As there were five grandchildren present ranging in age from 6 to 11, I thought it would be a great idea to provide some entertainment in the form of some helium balloons - our youngest girl definitely subscribes to the thought that a party isn't a party without balloons and I'd tend to agree. Balloon Time helium tanks are a really quick and easy way to bring some fun to a party. The tank is lightweight and portable and the box includes 30 colourful latex balloons and a spool of white ribbon. I picked my kit up in Tesco but they are also available in Asda or online. 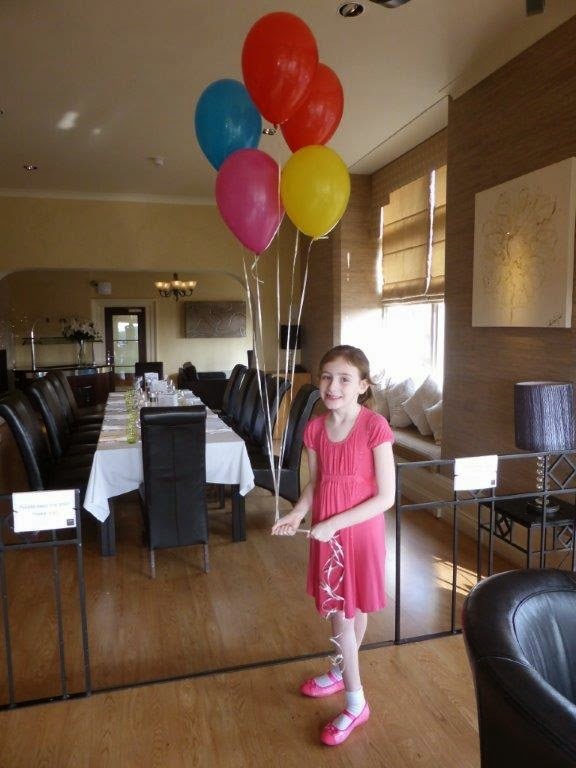 There's no need to pre-inflate the balloons; it really is quick and easy to do once at your venue. 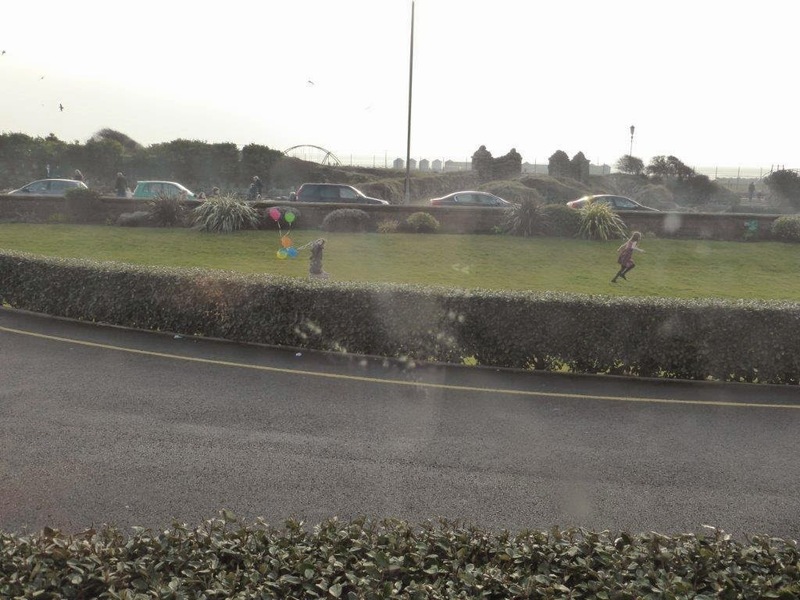 My final photo was taken through a slightly mucky window sadly, but it shows just how much fun the balloons provided - they were taken outside for some running in the gardens and received lots of admiring glances! 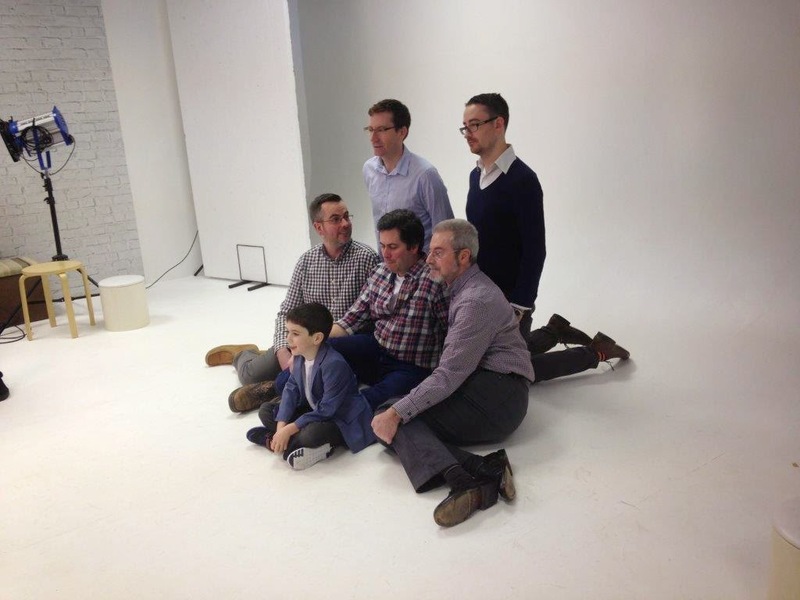 On the Saturday we all went to get some 'professional' family photos taken in a local studio. 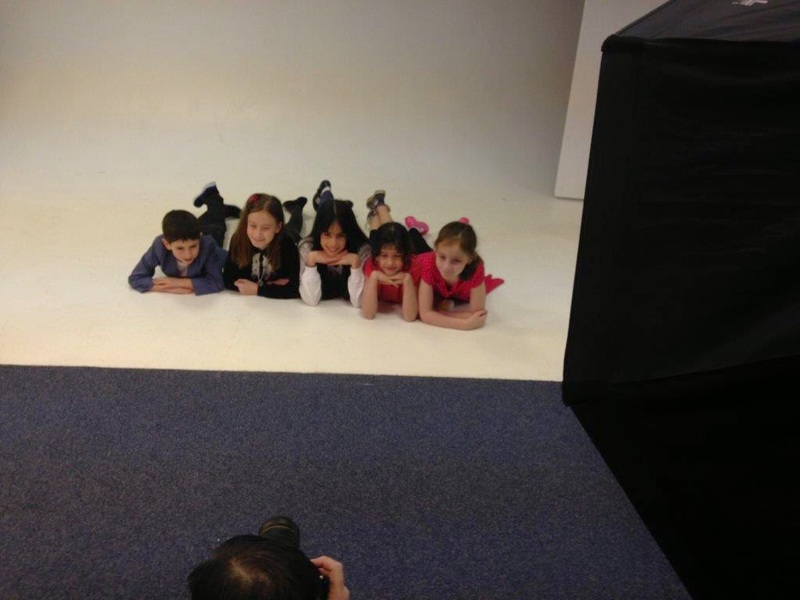 I'm hoping they turn out better than my quick snaps, but these ones below will give you an idea of what's to come when we receive the pics (I'm very excited!). 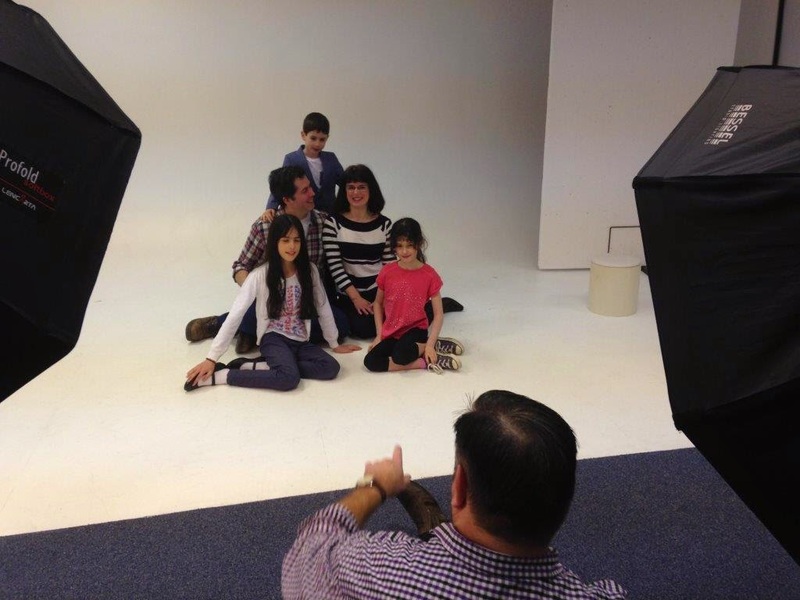 Disclosure: I'm working with BritMums and Balloon Time as part of the "Celebration Club", highlighting inventive and fun ways of using balloons. 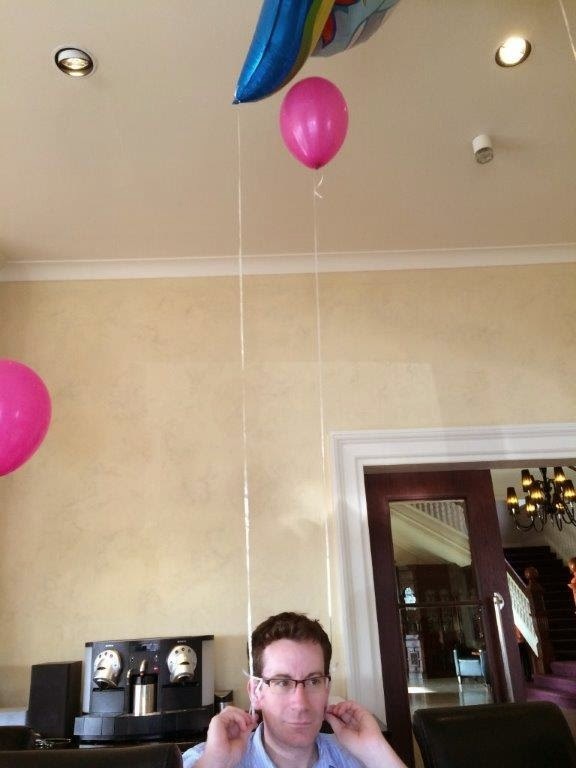 I was provided with a Balloon Time helium kit and have been compensated for my time. All editorial and opinions are my own. Visit www.balloontime.com for more information and party inspiration. You can also follow on Twitter @BalloonTime. Are we about to hit School Refusal?